We might already be a few weeks into 2019, but that doesn’t mean it’s too late to start getting organized and planning your days a little better right now! After all, sometimes it takes a bit to settle into new routines that include things like your New Year’s Resolutions. That’s why we’ve been on the lookout lately for lovely homemade day organizer and DIY planner ideas that will help us reach our maximum productivity potential in the coming year! Just in case yo love the idea of making a stylish and well organized planner of your very own just as much as we do, if not more, here are 15 of the very best designs, ideas, and tutorials that we’ve come across so far in our search for inspiration and information. Not every journal has to be made from scratch or professionally laid out and printed! Sometimes it’s actually just nice to make yourself an organizer that you can change and customize as you go, depending on how your schedule and needs change throughout the year. That’s why we love the idea of making this hand sketched bullet journal idea outlined step by step on Boho Berry! 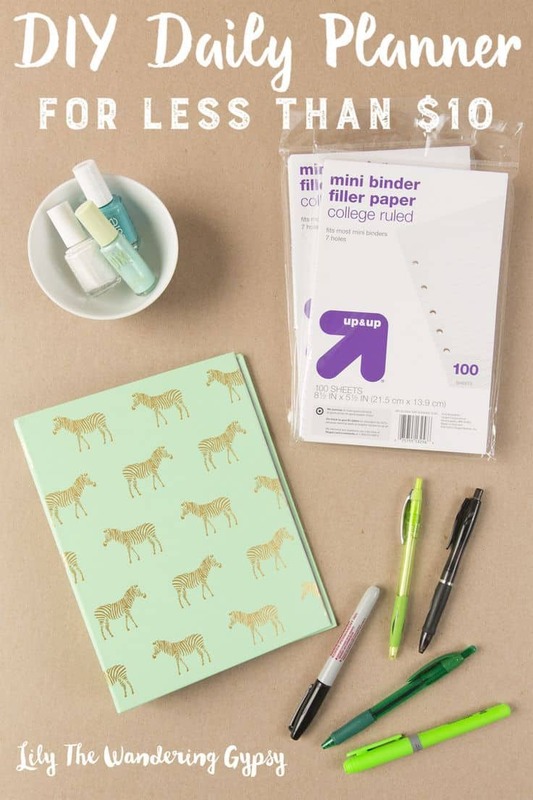 Are you actually the kind of super organized planner who loves to keep certain supplies or notes and papers all together in one place, letting your add or move appointments and change things whenever you need during your busy day? In that case, we feel like you’ll appreciate this planner tutorial from Hello Creative Family that teaches you how to make folded pocket pages amongst your regular scheduling and note pages. What if your sense of organization and productivity is a little more fun and full of flair than the average super streamlined planner? 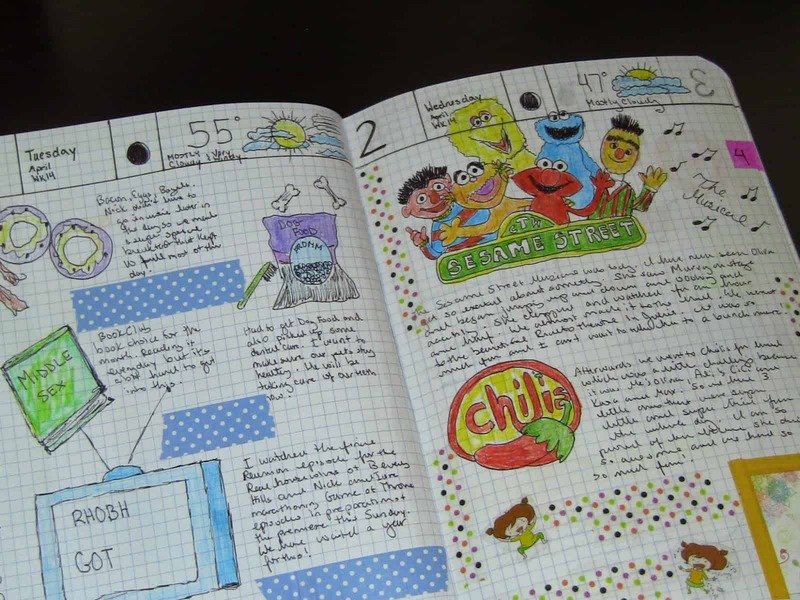 Then we have a feeling you might get a bit of inspiration out of this fantastic doodle planner idea outlined step by step on Crafty Crafts! Feel free to recreate their suggestions for featured, illustrated sections or get creative and design some of your own! Have you actually already got a stunning moleskine book that you’ve been wishing you had something to do with, but the pages inside are only lined or a grid and therefore not necessarily suited for keeping a calendar in? 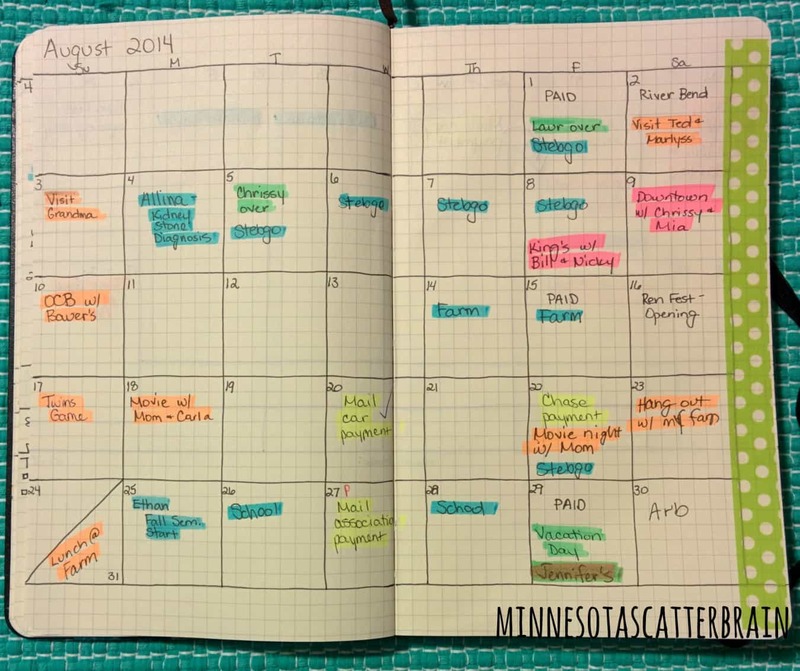 In that case, we think you’ll get a real kick out of the way Minnesota Scatterbrain went ahead and drew themselves a calendar in their favourite notebook by hand, using the lines they already had to work with as a guide. 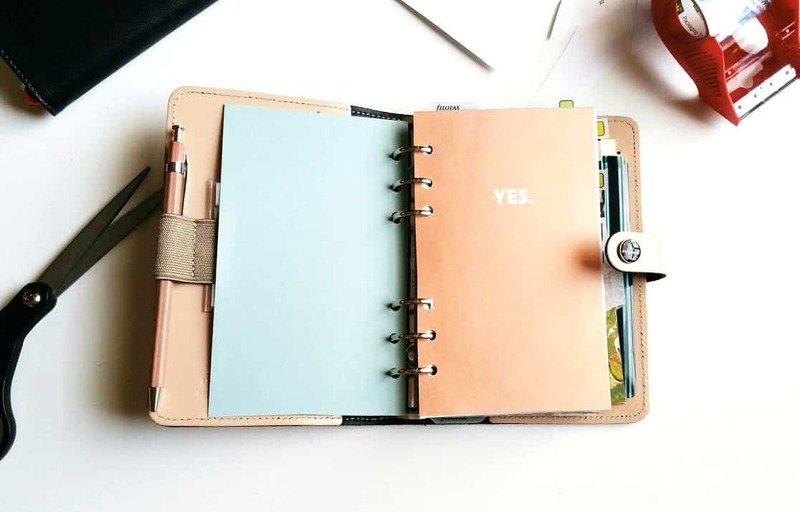 Maybe you’re rather keep like a master book of all your tasks and appointments rather than making one of these trendy little pocket sized planners? In that case, we’d definitely suggest taking a look at how Classy Career Girl transformed a whole full-sized binder into an awesome three-ringed planner with customizable pages! Have you actually been feeling rather intent on the idea of making a daily planner that’s actually constructed by you entirely from scratch? In that case, we have a feeling you’ll get alone very well indeed with this fantastic tutorial outlined step by step on Lily The Wandering Gypsy! They show you how to put your own planner together using a small file folder, mini binder pages and some custom design or illustration. 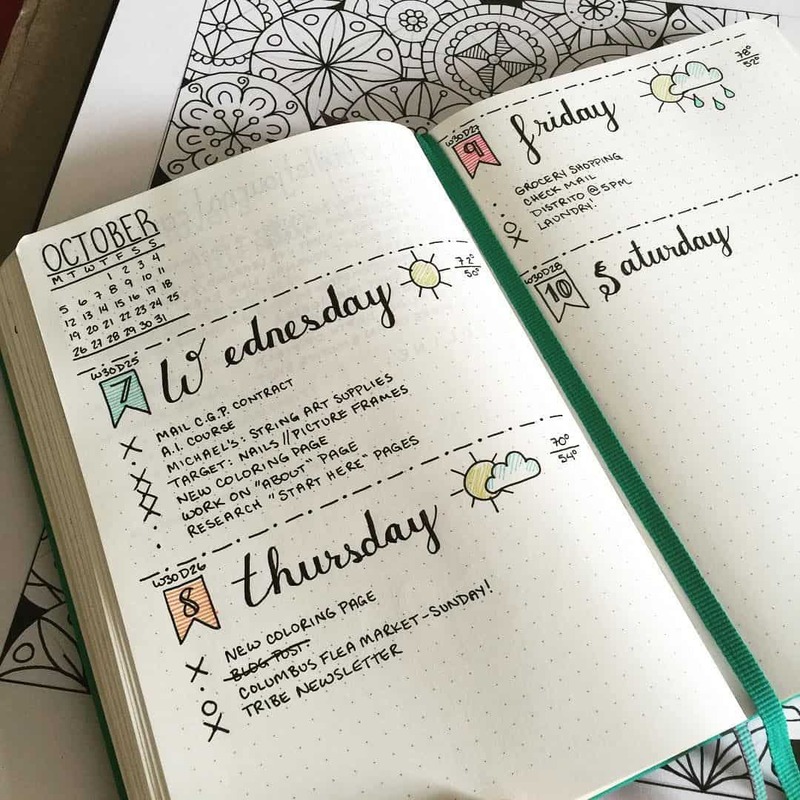 Maybe you’re actually rather into the bullet journal idea like we’ve shown you earlier on the list but you usually prefer less cluttered or colourful pages, so you’re not sure the doodled design of that idea is really the one for you? In that case, we’d absolutely suggest taking a look at how All About Planners made this slightly more checklist style planner book happen instead. 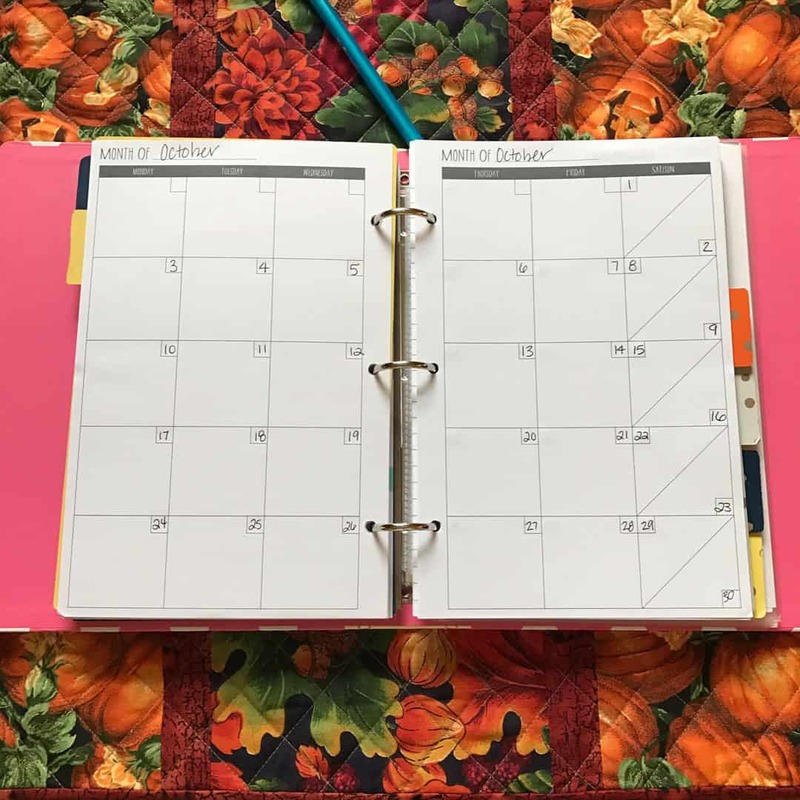 Perhaps it’s not just appointments and assignments you’ve been trying to get a handle on organizing, but rather the more activity or hobby based things in your and your family lives that could use a bit more structure? 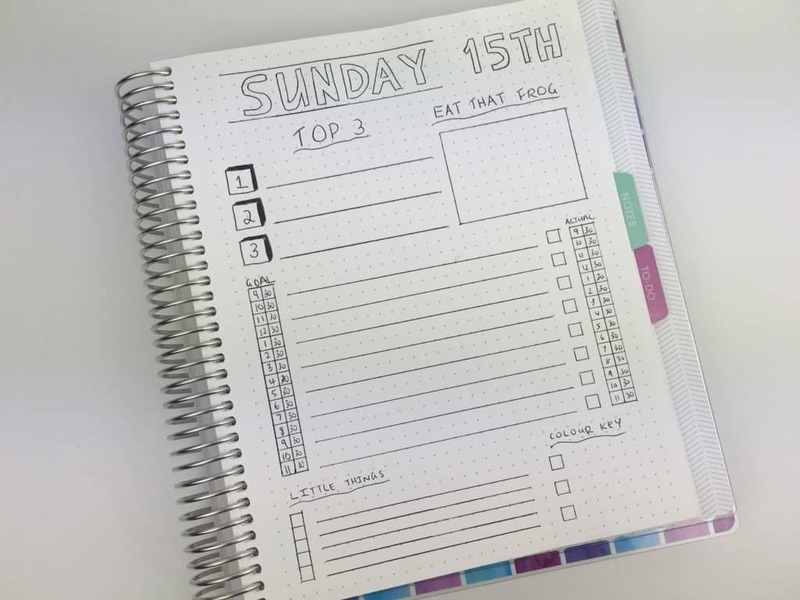 Then we’d definitely like to direct your attention to the way Deerest Dahling made this fantastic activities planner that makes time and space in your day for the things that feed your soul on a weekly basis! Do you have an old foliofax style organizer that you really like the exterior of but that is out of date on the inside? Perhaps it’s just a grid and not the kind of more innovative planner you’ve been hoping to find yourself. In that case, we’d definitely suggest taking a look at how Seaweed Kisses replaced the inside of theirs with custom pages that they designed themselves, which were inspired by vision boards! 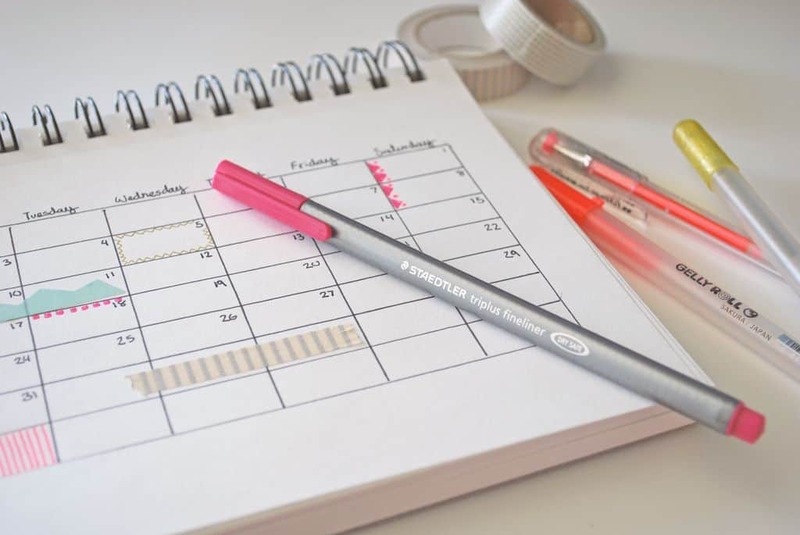 Do you actually have the kind of fluid schedule that’s always changing and getting rearranged, so you hesitate to write your commitments and appointments in a daily planner because you’re worried you’ll just have to scribble them out? Then we think you might get along quite well with the way All About Planners uses their sticky notes to avoid scratching through things! 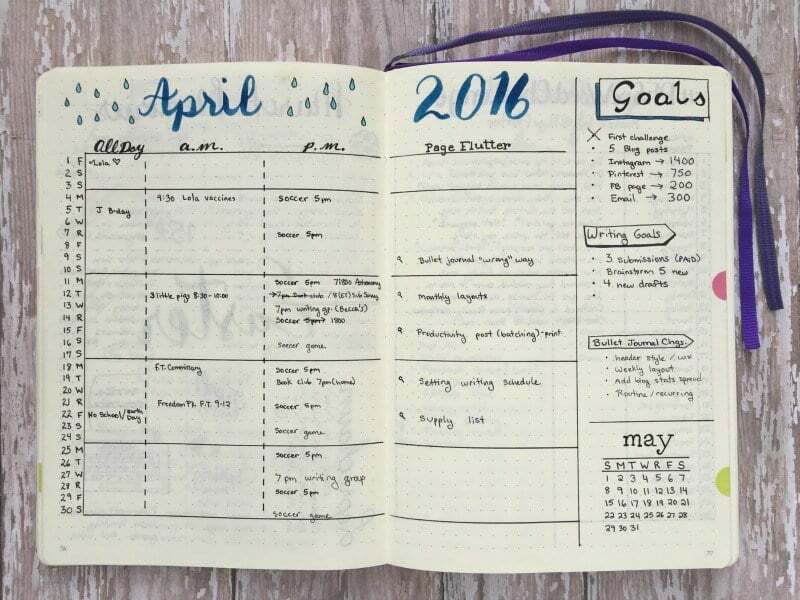 The planner itself might not be a DIY project, but the solution is certainly creative! A hobonichi planner is a Japanese organizational book that’s designed to help you outline your goals, plan out your steps towards productivity, and keep yourself motivated! Makeup Nail shows you how people who make these journals traditionally involve draw out things they’ve done, things they like, and things they plan to do like a sort of manifestation of reaching certain goals. Just in case you’ve decided that hand drawing a journal, planner, or organizer is definitely the way you want to go but you’re just not sure of the layout you like best and you feel like you could use a little more inspiration, here’s another design for your consideration! Page Flutter shows you how they divide up their day and their pages and get it all drawn out neatly. 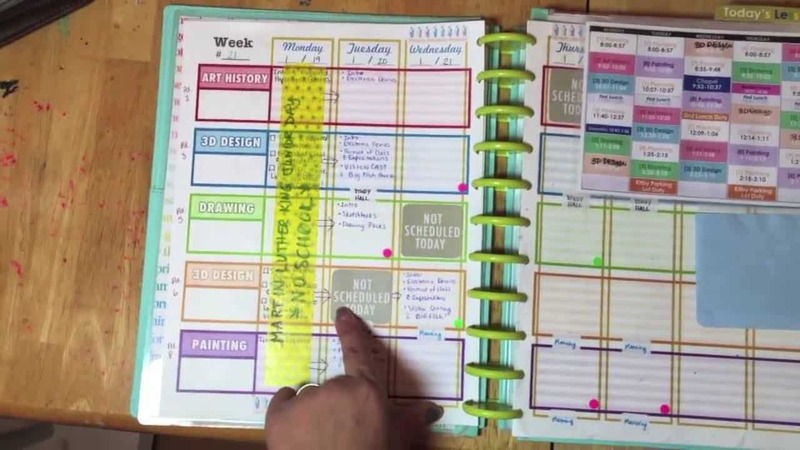 Are you more of wall organizer or calendar person than a small planner book kind of user? In that case, we think you might get along a little better with something like this brightly coloured dry-erase frame calendar outlined step by step on LaurDIY! We love the way they used paint chips to make date squares in bright shades. 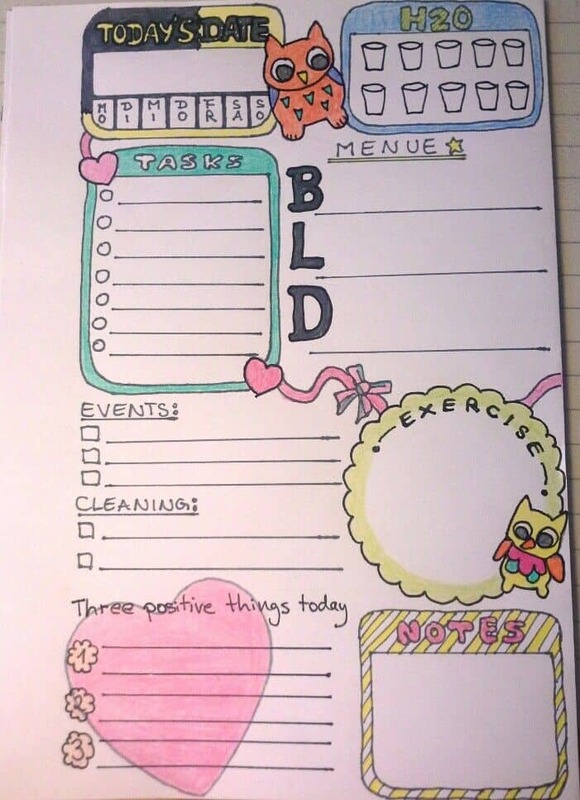 Just in case you’re looking for a planner that’s got a little more specific of a purpose, since you’re already pretty organized and productive, here’s a totally rad concept that’s great for people who want to form good habits and break less positive ones! 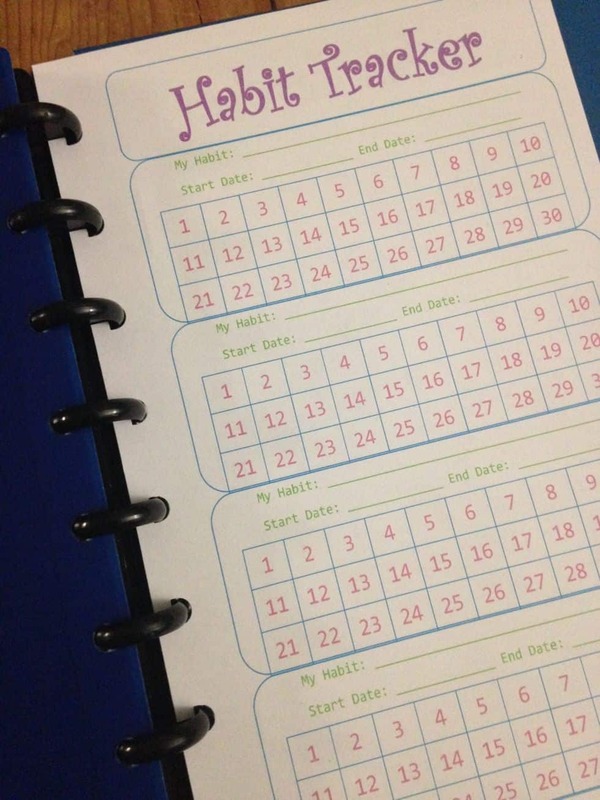 Check out how Peanut and Jellybean formatted, printed, and put together this amazing habit journal that tracks how many days you have or haven’t done something until you’ve repeated that new behaviour enough to really make the change stick. 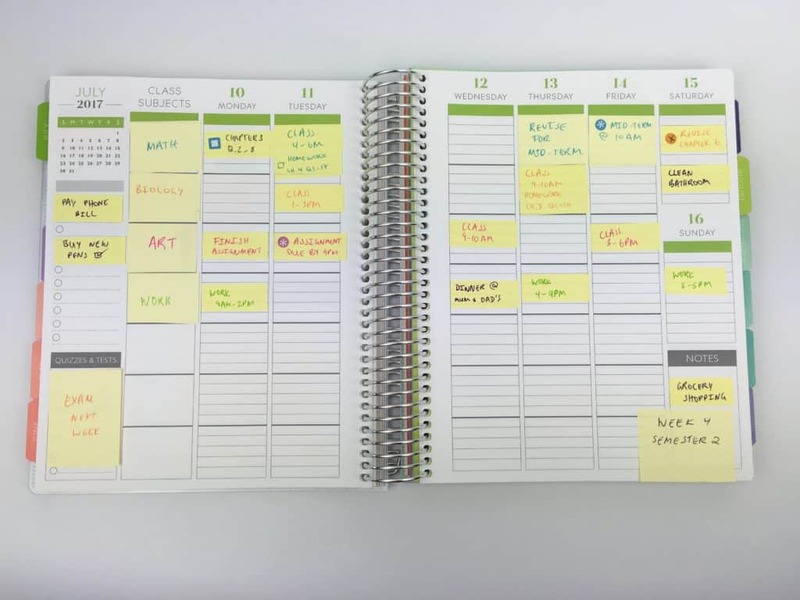 Maybe you’ve already got a planner or organizer that you actually really like the structure or format of but you’re looking for more effective ways to code what you put inside so you can keep things really organized? Well, you can always get creative and make a code of your own but just in case you need a little bit of inspiration, here’s a fantastic tutorial from Jordan E. Clark that shows you all kinds of crafty ways to assign meaning to different patterns and colours of washi tape. 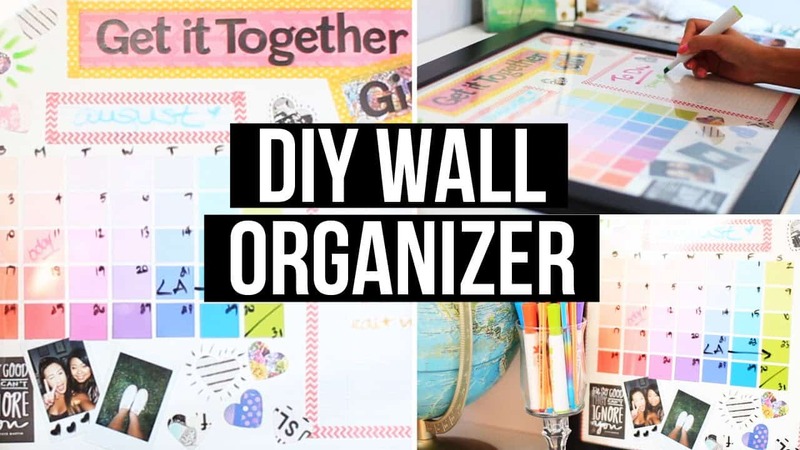 Have you made other kinds of DIY planners or tried different crafty but organizational tips and tricks before that you really enjoyed and found useful but that you don’t see here on our list? Tell us all about what you did and how or link us to photos of your work in the comments section! 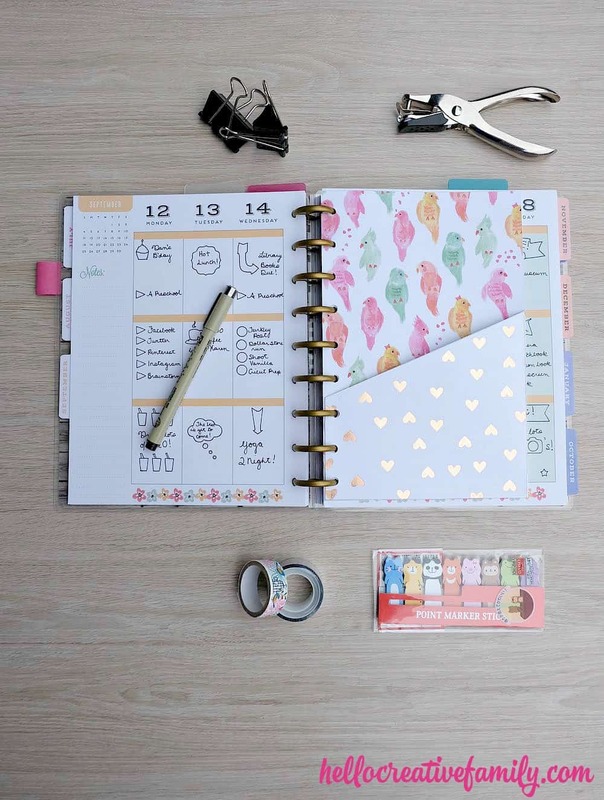 The post DIY Day Planners for the New Year appeared first on DIYs.com.